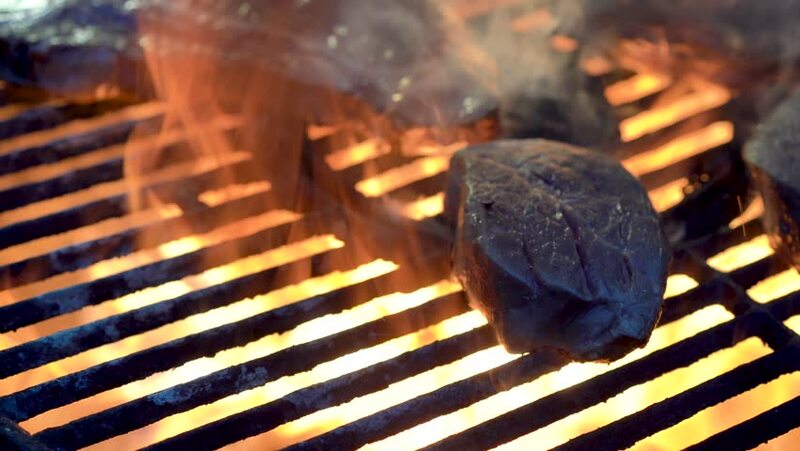 Extreme closeup of a film mignon on a fiery hot grill being picked up and turned for burn marks. hd00:41Man sets fire to a stick of incense and then lays out a yoga mat on the floor and sat down in the lotus position and began to meditate. 4k00:20Walnut and nutcracker background scene 4K extreme close up stock footage. Walnut and nutcracker in macro close up with a sliding camera move visual.